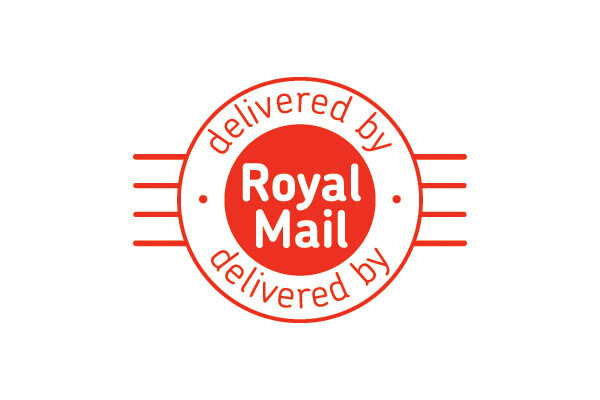 We are proud to state that most of our publications carry the Royal Mail Door to Door® logo on the front cover as we like to promote the fact that our publications are reaching the widest possible audience, both in print and online. Door drops, such as leaflets and brochures, effectively connect with a wide audience, with 92% of people saying they read door drops that get delivered to their home. ** And with Door to Door®, its targeting finds you the right kind of customers. Door to Door® will deliver our publications as part of the daily postal service, so they are well received by the right audience. Effective customer targeting is crucial to any successful door drop campaign. 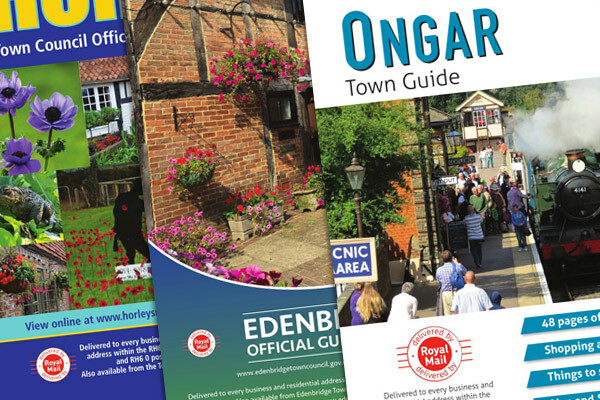 Whether your advertising campaign is local or national, we can help you find the right publication and people to reach from 29 million UK households. Door drops are a highly targeted way to reach new and existing audiences without using personal data. Every door drop that doesn’t reach your audience is wasted time and money. With Door to Door®, our publications are delivered as part of the daily postal service, so they reach every intended letterbox. We also won’t book your campaign to go out at the same time as any potential competitors, putting your message centre-stage to make maximum impact. What’s more, Door to Door® is the only door drop provider to be accredited by ABC, the media industry’s stamp of trust. *Royal Mail MarketReach, Campaign Effectiveness, Quadrangle, 2011. **Source: Royal Mail MarketReach, Iluminas, 2014. "We've produced publications for hundreds of local authorities." *A selection of these is normally used for distribution of copies to members of the public.